Enriched with Salicylic Acid and Intra-Cyclane, this shampoo cleanses and gently purifies the scalp and leaves hair looking volumised. 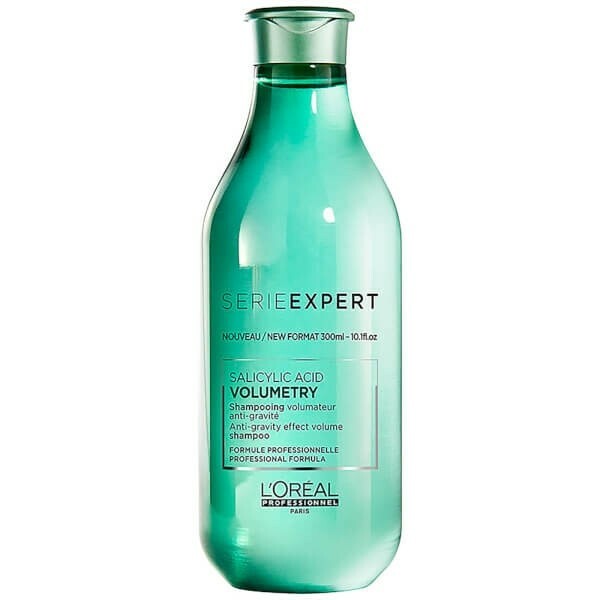 For fine hair, the hair is left feeling cleansed and looking volumised. 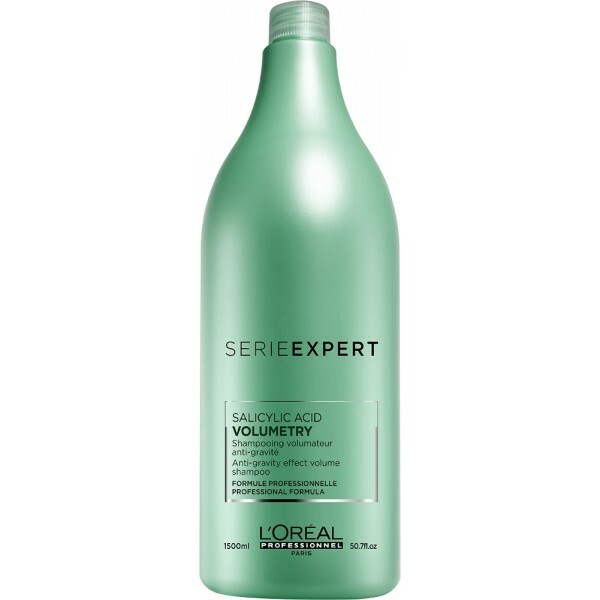 Leaves your hair looking big, bouncy and volumised, producing an anti-gravity effect. 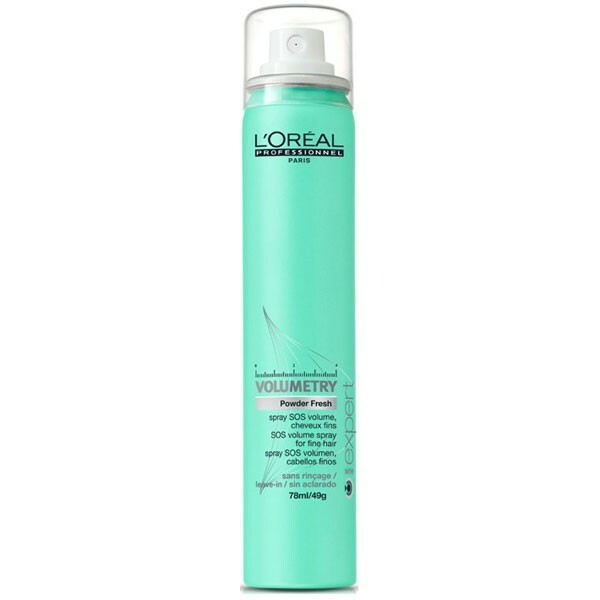 Ideal for flat and limp locks, this nourishing shampoo will lift roots to breathe a new lease of life into your hair. Spread evenly across wet hair and lather. Rinse and repeat if necessary.